The days of peace are over. 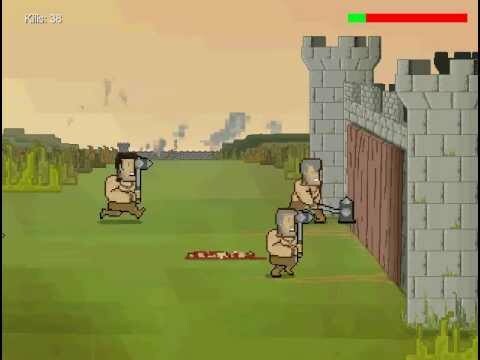 The barbarians have arrived to you kingdom's walls, and now it is up to you to stop them. Use your finger to touch the screen and destroy the enemies.